Not much to say today. 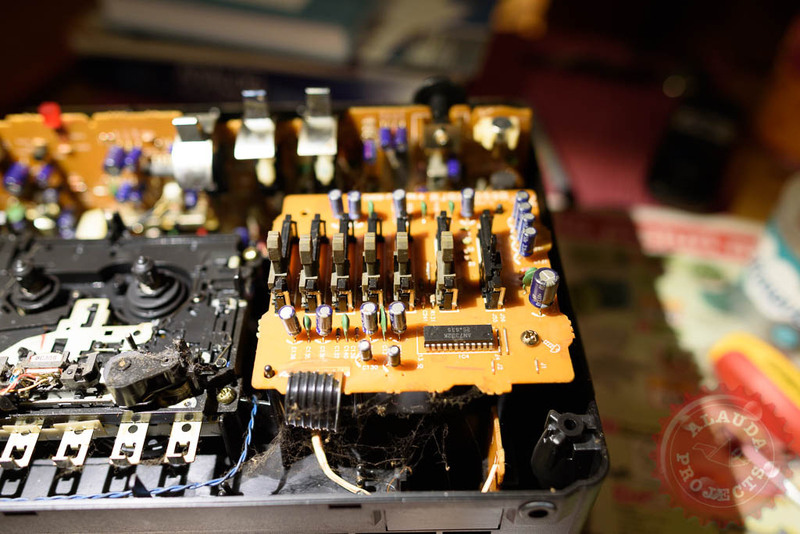 For some time I wanted to tear down and clean my old Panasonic radio casette player. I am very fond of this device. A small and relaxing weekend project.